Depth sensor with integrated pitch, roll and heading. This Depth & AHRS sensor module has an outstanding resolution of 1 cm on full scale of 500 meters. 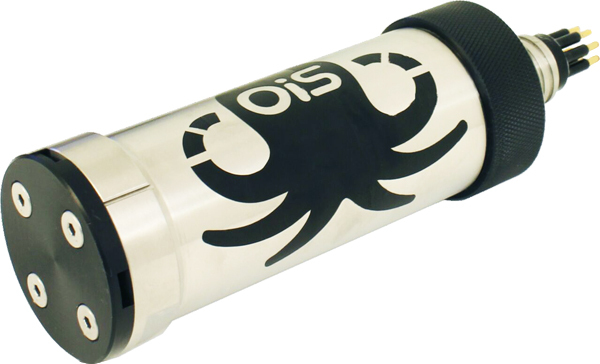 Easy to open rugged and compact Stainless steel housing. ROV or AUV depth sensor. Two depth sensors available for 500 and 2000 meters. Pitch, roll and compensated compass available to provide a complete AHRS from 9 degree freedom. Autonomous and integrated logger options available upon request.